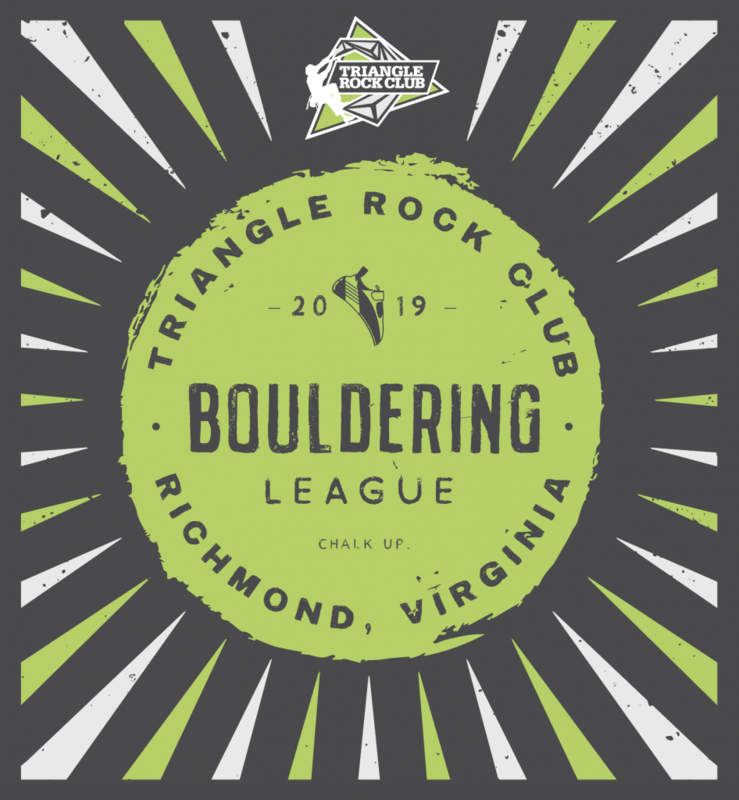 Assemble a team of four friends and compete weekly against other seven other teams on our boulders. Record every climb you complete on a scorecard during League Nights. Each individual’s top five weeks will be summed and added to create the overall team score. The team with the most points at the end of the season wins! Price includes admission into the league, custom limited edition TRC t-shirt, and chance for glory.